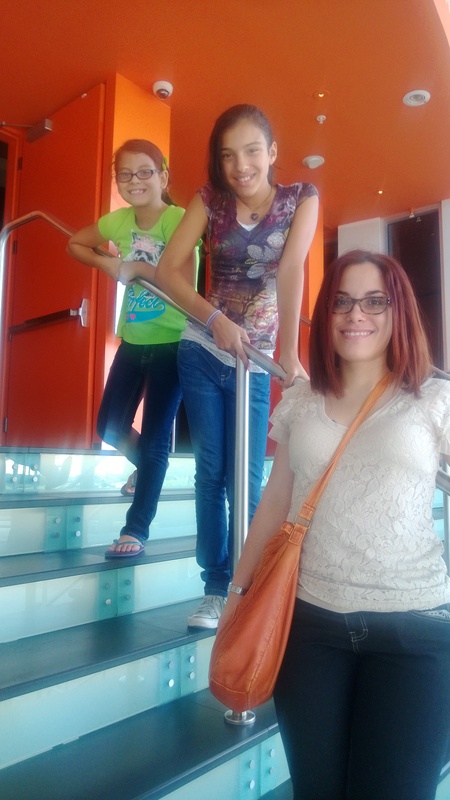 Our tween daughters met Laurita (HoldinOutForAHero.org) for the first time at Hispanicize 2012, they had an instant connection. Her smile and bubbly personality drew them in the same way it does for many of us adults. They’ve been huge fans ever since! 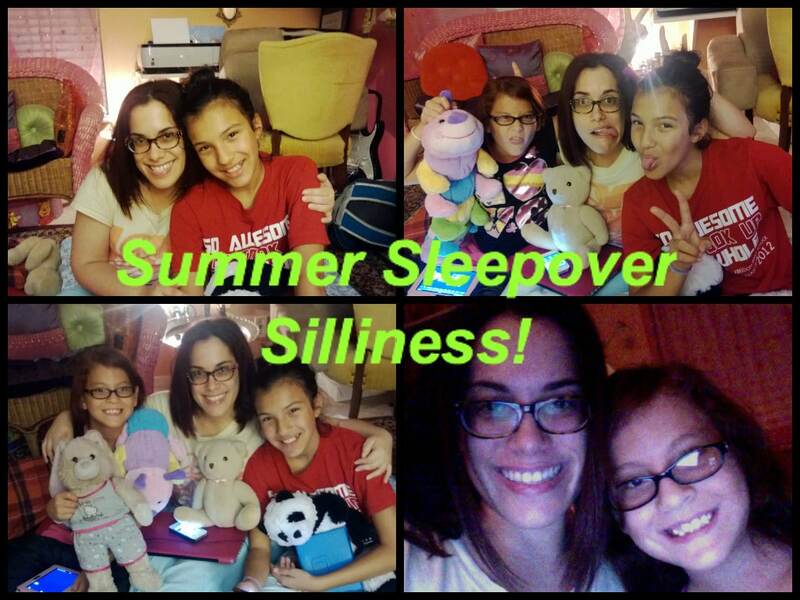 When Laurita shared a Facebook update and video on her sleepover experience with her primas, we immediately asked her to share and this great piece came about. It reminds us all that it’s not about what you do but the time you invest. Most people my age have already had extensive interactions with children, whether it’s raising their own kids, taking care of younger siblings, or mentoring a child in their community. My experience with today’s youth has been limited, at best, since I’m an only child, and traumatizing, at worst, as I still bear the scars of teasing and bullying in elementary school. I find it really hard to let my guard down and open up to kids. I feel awkward and dorky. Recently, I’ve made a conscious effort to overcome these feelings of “uncoolness,” for the sake of my relationship with my cousins, ages 11 and 9. It recently dawned on me that, despite living very close to me, I’ve hardly spent any quality time with them over the years. So, I came up with a plan of action– a sleepover! Since I didn’t have many friends growing up, I can count on one hand (and still have fingers left over) the number of times I had a sleepover with a friend. So, admittedly, I felt a little silly wondering if I was more excited about this inaugural event than my tween primitas. Fortunately, they haven’t had many sleepovers, either, so they were equally excited to spend the night at Casa Laurita! So, of course, I worried about walking the fine line between getting something age-appropriate– and choosing a movie that would put me in the Cousins’ Hall of Fame. I decided to make a compromise– for all our sakes! I went with a live-action movie, “Mirror, Mirror,” starring Julia Roberts and Lily Collins. What a great choice! We all had plenty of laughs. Equally excited about our slumber party was my Mami. We ordered pizza, and then she helped us make hot fudge sundaes. One of the most spontaneous (okay, maybe not-so-spontaneous!) moments of the night occurred when Mami and I decided to take the opportunity to have an open and honest conversation with the girls about “stranger danger.” When you have kids in your life, you realize how precious they are and how important it is to keep them safe. That has always been a priority for my family, and while there was plenty of eye-rolling and awkward silences during our “discussion,” I made sure to end the impromptu safety seminar with an emphatic reminder of how much I love them. After catching up with them on what they’re watching on the Disney Channel, we went to sleep close to 3 a.m.! The next day, something incredibly awesome happened. While in my room, I heard Andrea and Nayomi singing and banging cups on the counter. I ran to see what all the impressively-synchronized fuss was about! They had amazing rhythm and Andrea has a beautiful voice! I realized that they have many talents I could have missed out on. As any good blogger would do, I grabbed my phone (the Lumia) and got it on video. We rewarded their talent with a trip to Dave & Busters to play some games. I wasn’t very good at the games, but we had a blast! Our two-day party ended with a stop at McDonald’s for dessert– ice cream for them, a latte for me! Read more about Laurita and Holdin’ Out for a Hero here. 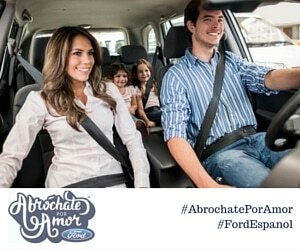 This entry was posted in Ideas and tagged Advice, familia, Family, spending time together, tips, Tweens. Bookmark the permalink.